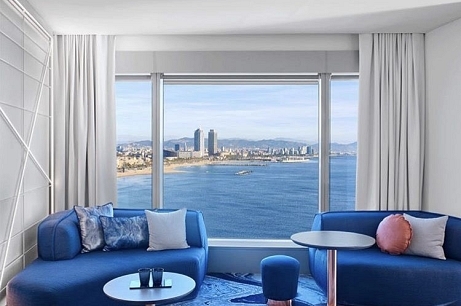 Located beachfront along the Barceloneta boardwalk, W Barcelona enjoys panoramic city and sea views and provides a contemporary lifestyle experience. The Room: Restaurant, Cocktails & Bar. Crystal design located next to the Casino of Barcelona and the Hotel Arts. Playmusic is a brand and electronic record label focused in releasing both Electronic underground and mainstream quality music. 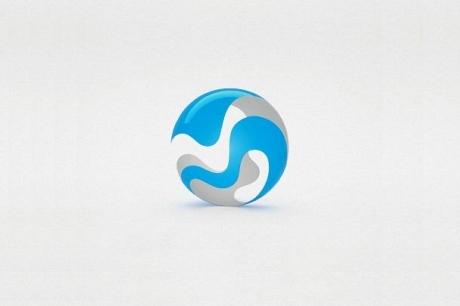 Our company is fully integrated to support new and talented artists from all over the world. 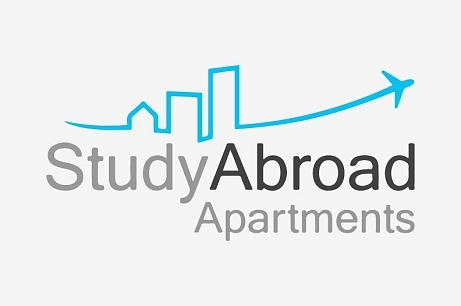 Study Abroad Apartments assists students in finding safe, reliable housing when studying abroad in Barcelona, Florence, Madrid, Prague, Rome, New York, and many other cities. 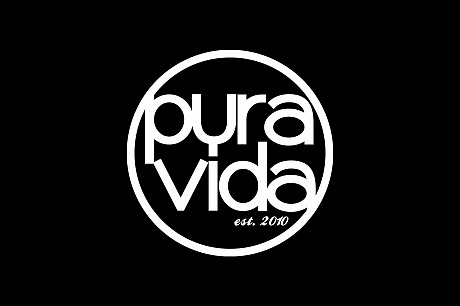 Every Pura Vida Bracelet is carefully handcrafted by artisans in Costa Rica. The commitment to their craft is conveyed through the quality of their work. The artisan’s dedication to the “pura vida” way of life is demonstrated in the seemingly endless color combinations and innovative styles. Each bracelet is as unique as the person wearing it. 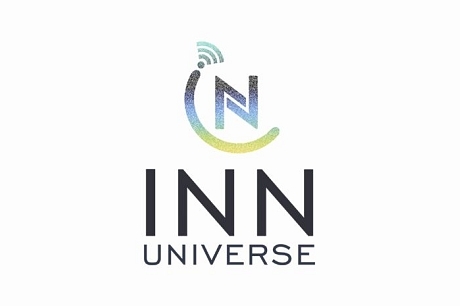 INN UNIVERSE Is an entertainment and communication platfom.Enjoy a technological universe create for you. Abroadfest es el festival més gran d'Europa per a estudiants universitaris a l'estranger i una oportunitat per veure algunes de les millors actuacions i DJs del món! Gaudeix d'un cap de setmana únic de cultura, música i amics!